Tomorrow starts my Pluto flyby coverage so here is my last non-Pluto blog for awhile. NASA's newest astronaut class selected in 2013 has completed training. 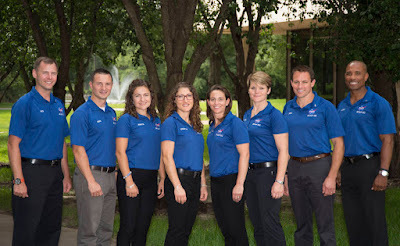 No longer astronaut candidates after their two years of intensive training they now join the astronaut corps awaiting future flight and ground assignments.